Retractable dry-erase marker features a unique safety seal valve that prevents dry-out. The cap-free design makes the marker easy to open and close with one hand. Bold, vibrant colors are visible from a distance. Low-odor ink is ideal for classrooms and conference rooms. 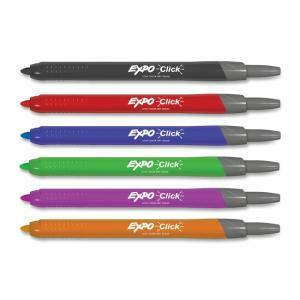 Expo markers erase cleanly and easily on most whiteboard and nonporous surfaces. 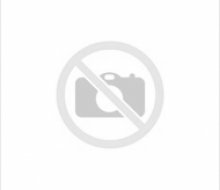 Certified AP nontoxic ink conforms to ASTM D4263.